Developed by Infinity Homes, a name that is synonymous with high-end homes throughout Colorado, and built with post-tension concrete floor slabs, acoustic underlays, and steel framing by Swinerton Construction, the build quality is second to none. Compare to any other homes in this price range and the difference is clear. 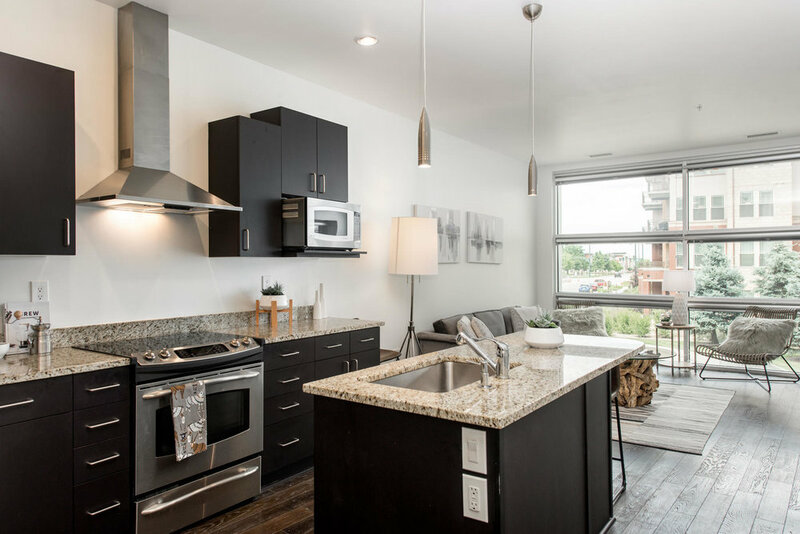 “ MODA Lofts is more than a residence, it’s a lifestyle of what defines modern maintenance-free condo living."